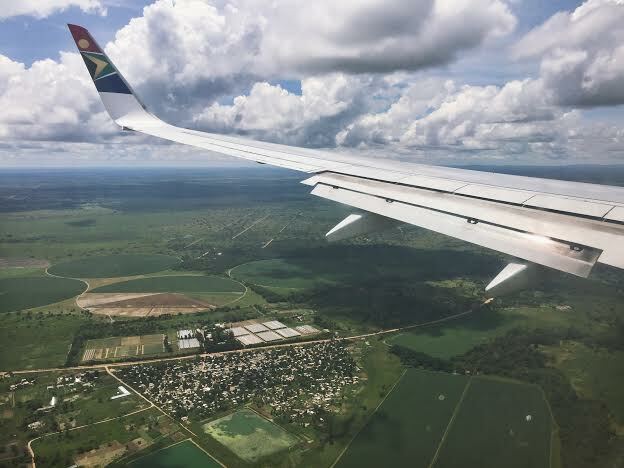 After 48 hours of travel (a missed flight and a few lost bags) we finally made it to Zambia! It is one of the more beautiful African countries I have been to. The people are just as such. It is a true gift to be here and a privilege to spend time with the Arise Africa staff this week. Looking forward to making memories and experiencing new adventures. The things that fascinate a toddler. Lately I've been thankful for favorite places in new locations. For blooming magnolia's over our neighbor's fence. For 30 minute kid less treasure hunts. For nature walks with my favorite little person. And for morning walks to Quills with this girl. Thank you for carrying all 28 lbs of me on your back while you hike. For helping me channel my inner cousin Eddie. For putting up with my poopy diaper negotiations. For swinging me around like a sack of potatoes. And for splashing in the creek with me in our Xtratuf boots! O, the places our love for adventure can take us! I've been inspired by the Malloy brothers ever since I first watched 180° South. Their passion for traveling, pursuit of adventure, and laid back vibes have been good for my soul. Last weekend at the cabin was it's usual sanctuary of rest and goodness with the Aunties! felt new wind in our sails after experiencing a kid less date night in Asheville. Btw, Tim and I discovered our new favorite place for tacos, the Belly Up food truck. Their hanger steak and chicken & waffle tacos were some of the best we've ever had!